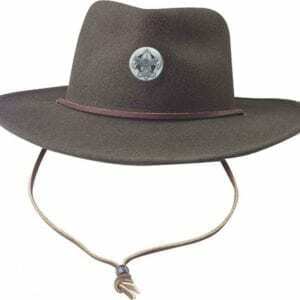 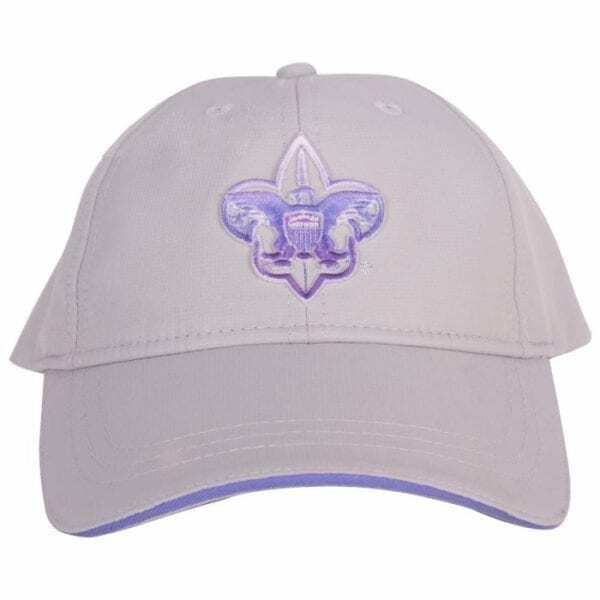 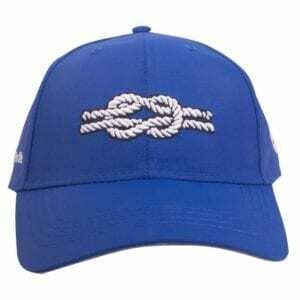 The Ladies’ Ombre Fleur-De-Lis cap is a modified hat with a Velcro™ brand adjustable closure. 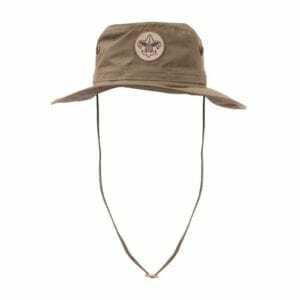 It comes in pearl nylon fabric with a mesh sweatband and features the Boy Scouts of America flour-de-lis in 3D sublimation print. The logo has an ombre look, going from light to darker purple.